This month at Silver Sage Wellness we’re highlighting Brass Knuckles products and the new pricing for Remedy CBD balms and lotions. Learn about this LA-born brand and the CBD products to try this month at Silver Sage Wellness. 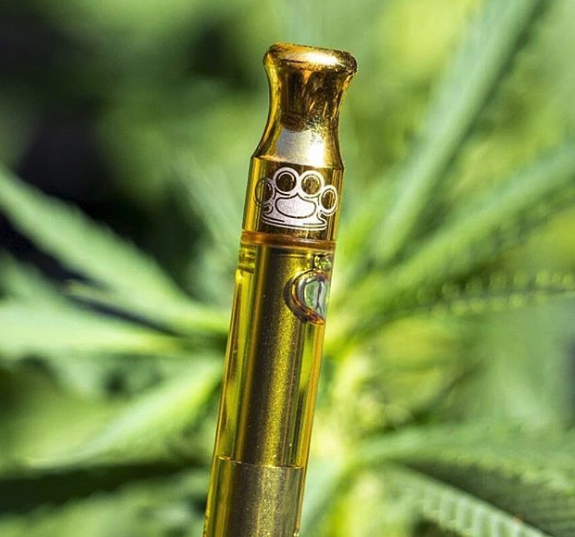 Hailing from Los Angeles, Brass Knuckles OG prides itself on providing the best products and “ending prohibition.” Because of their growing popularity in SoCal, they’ve introduced their well sought-after fire grams and oil cartridges to Nevada. The brand boasts of the one full gram in their cartridges, only using premium concentrates from top-shelf flower. Brass Knuckles has several products for the recreational or medical user. With Silver Sage Wellness’s competitive pricing, you can get the best without breaking the bank. CBD creams are cannabis topicals that help inflammation, arthritis, and general aches and pains. These topicals are also great for athletes. Learn more about how CBD may help treat pain. CBD, cannabidiol, infuses the creams, lotions, and balms to allow all of the medical benefits of marijuana without the high. Topically administered, the creams act as a natural alternative to other ointments on the market. 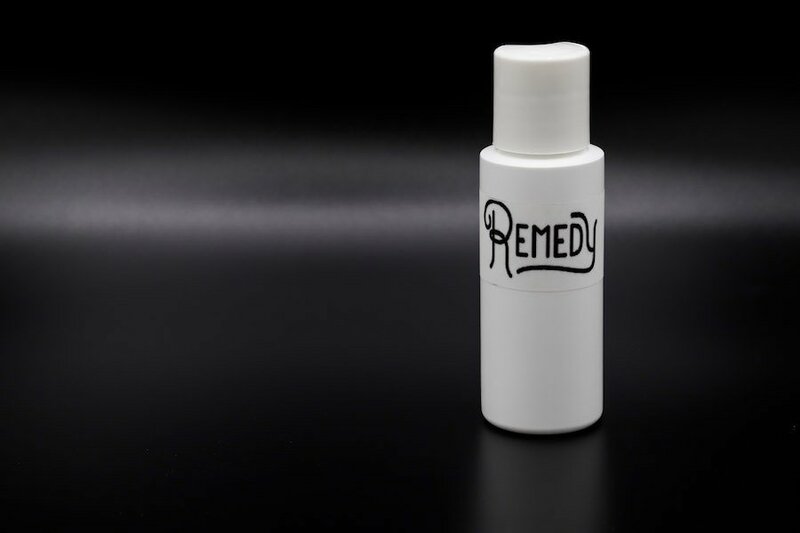 As a local cultivation and product manufacturer, Remedy offers some of the best CBD lotions and balms Vegas has to offer. What’s the difference between a balm and a lotion? Yes, consistency. Balms tend toward more “creamy” quality while lotions have an oily base. It generally comes down to preference. Not only do we have some of the best prices in Vegas for Brass Knuckles, but we also have the lowest prices on our creams. For medical marijuana card holder, the price for Remedy CBD balms and lotions is $32.50. For rec, $40.00. Stop by Silver Sage Wellness for the best and widest selections of CBD creams and competitive pricing for Brass Knuckles products. Remember to ask about our loyalty program and dispensary deals.